MBA program is designed to give the student an ability to develop their career to its fullest potential, at an accelerated pace. The student will understand the global, environmental, political, economic, legal and regulatory context for business and develop the capacity to apply knowledge in new and unfamiliar circumstances through a conceptual understanding of relevant disciplines. The program will provide intensive theoretical and practical knowledge of management along with relevant case studies and technical knowhow. 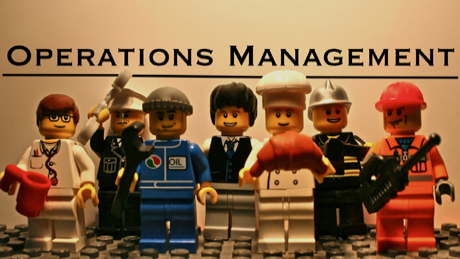 With a full range of specializations available, students have the opportunity to select a management program that is ideally suited to their needs. The student is eligible for MBA Program if he /she has any three year graduation degree from a recognized University. 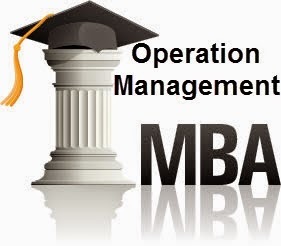 MBA is of two academic years duration and conducted in for semesters and a candidate who is admitted to MBA Program shall complete the degree within twice the duration of the Program i.e. four years from the date of his admission failing which he has to seek admission afresh.